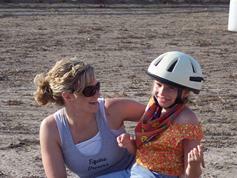 Sharon Mason RDMS, Founder and CEO of Equine Dreams. PATH Intl. Advanced Instructor, Associate Evaluator, Higher Education member and mentor. Sarah Herron is an Occupational Therapist. She is a PATH, Intl. 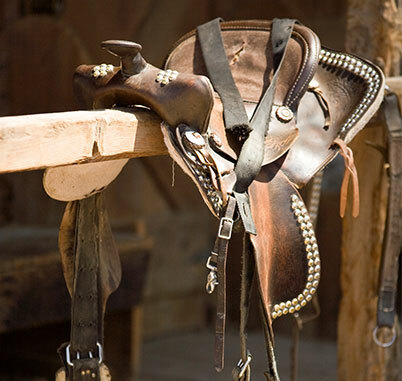 Registered Instructor for Equine Dreams. Barb Wrobel, PT, MHS, is a Physical Therapist, EI specialist and NDT trained. She went to the Chicago Medical School for BSPT and University of Indianapolis for her Masters in physical therapy. She is a PATH Intl. Registered Instructor and Mentor. Rick Mason, B. S., is a PATH, Intl. Registered Head Instructor and Mentor. 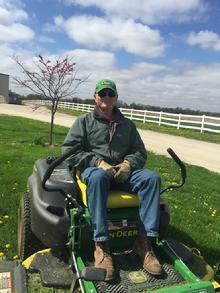 He has a degree in cell biology from Benedictine University and is Faculty for the Equine Studies Program at Waubonsee College and President on the Board of Directors for Equine Dreams. Katie Ito is a Registered PATH, Intl., Registered Instructor. 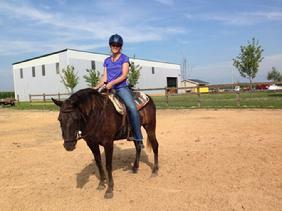 She is a graduate of our Waubonsee Therapeutic Riding Instruction and Equine Studies class of 2013. Marilyn Tebrugge is a PATH, Intl. Registered Instructor. 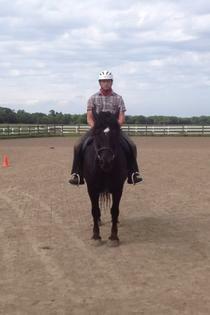 She is a graduate of our Waubonsee Therapeutic Riding Instruction and Equine Studies class of 2013. 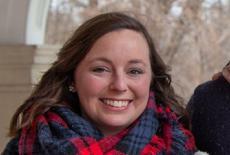 Nicole DeLarm is a Registered PATH, Intl., Registered Instructor and Executive Assistant Intern. She is a graduate of our Waubonsee Therapeutic Riding Instruction and Equine Studies class of 2016. Beka Hoelker, B.S. in Agriculture focusing on Animal Industry Management, is a Registered PATH, Intl., Registered Instructor and Volunteer Coordinator. 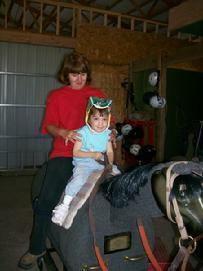 She is a graduate of our Waubonsee Therapeutic Riding Instruction and Equine Studies class of 2016. Windy Kopecky, M.A., CCC-A is a licensed Audiologist. She is a PATH Intl. Registered Instructor, Mentor for the program, and grant writer. She is also Secretary and Treasurer on the Board of Directors. Katie Pyles has a Bachelors in Social Work from Loras Collage with an emphasis on children and families, and a Masters in Theology from Fanciscan University. She is a Behavioral Health Counselor. 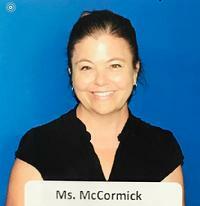 Karen McCormick works in Special Education as a Para Professional and Behavioral plan data coordinator. 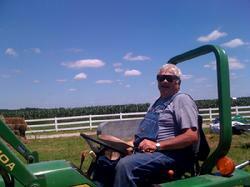 Honorary Grounds manager Ron Yockey.